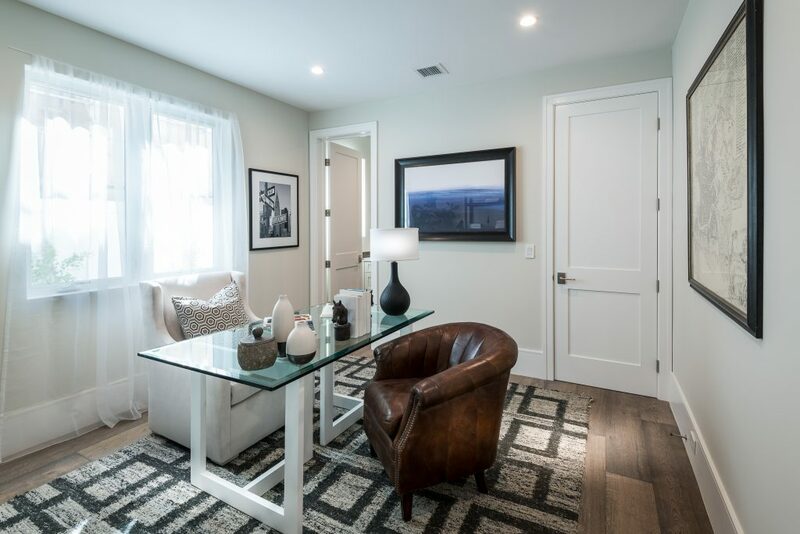 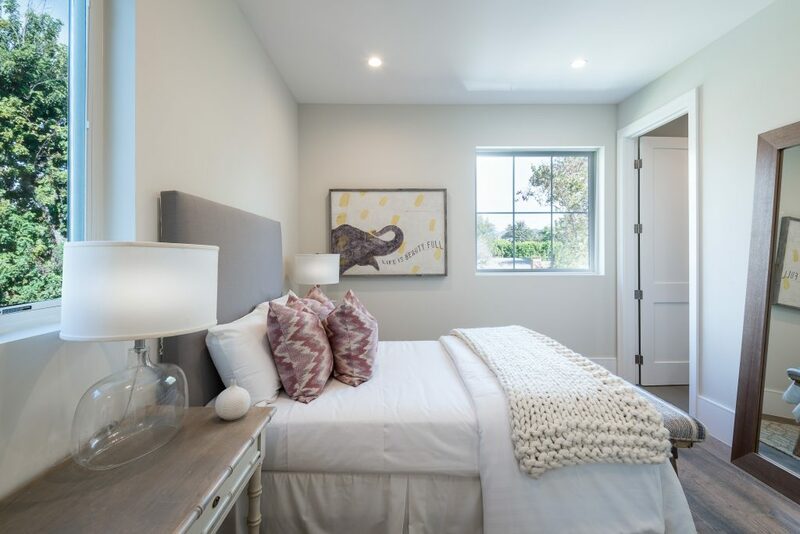 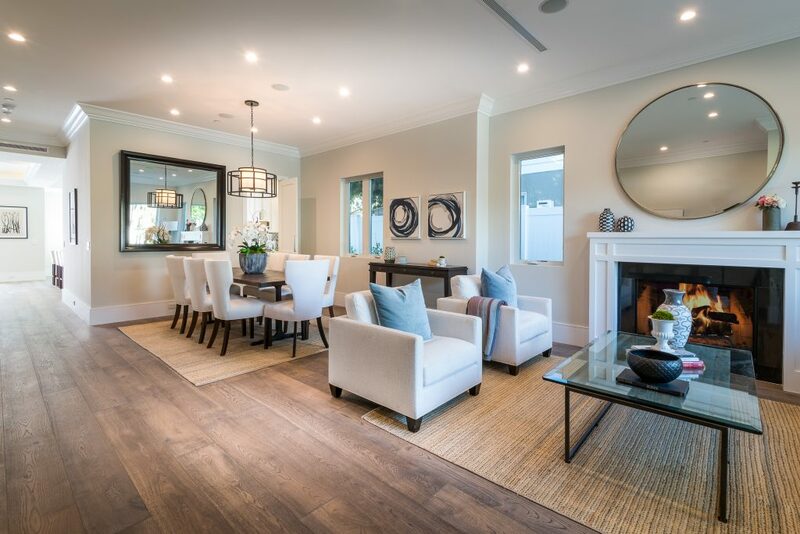 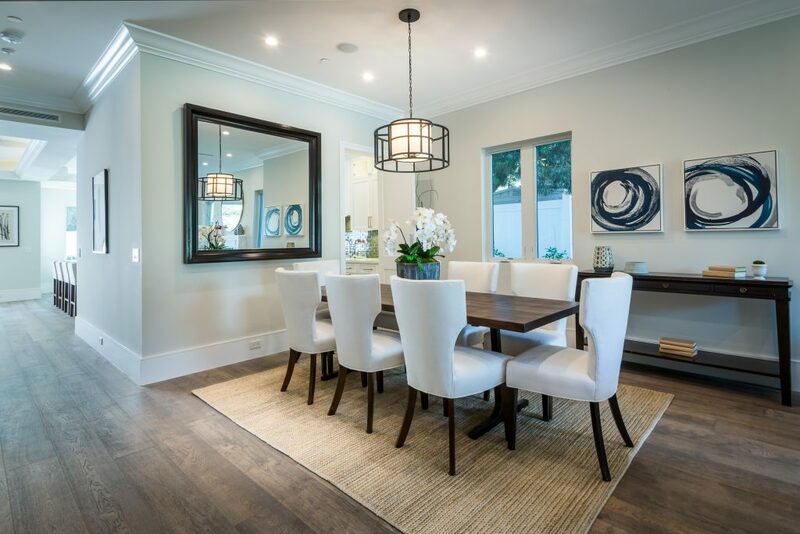 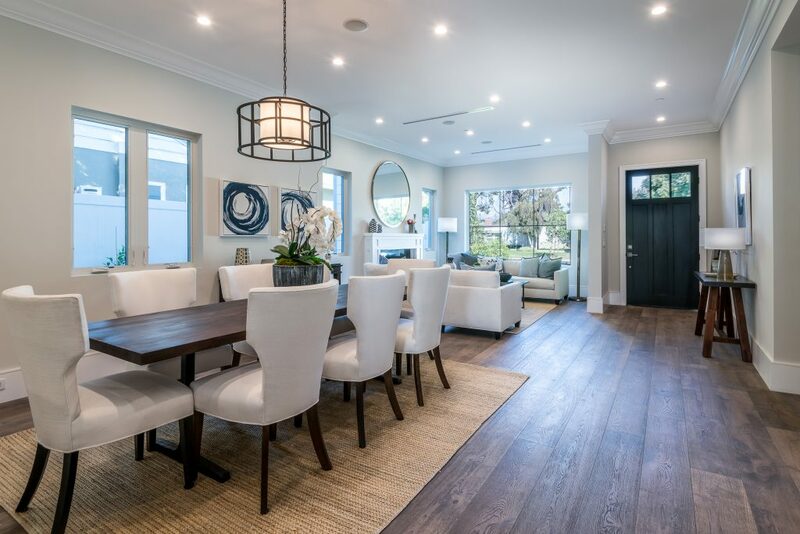 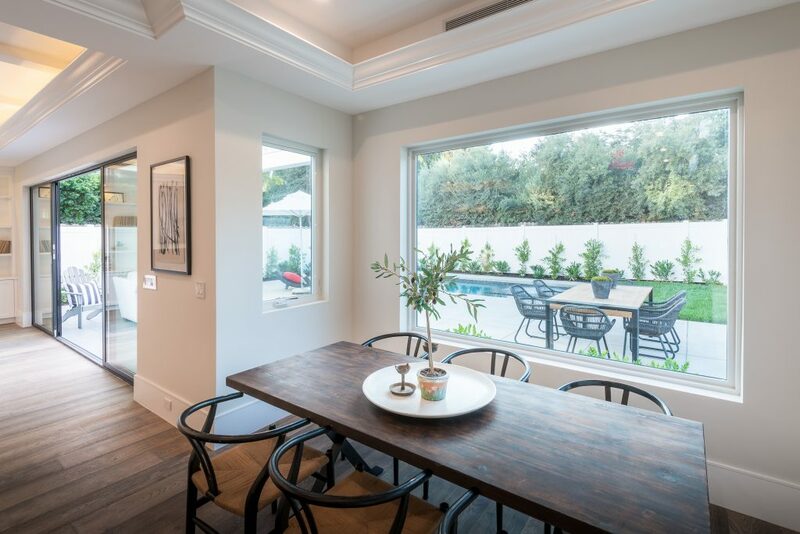 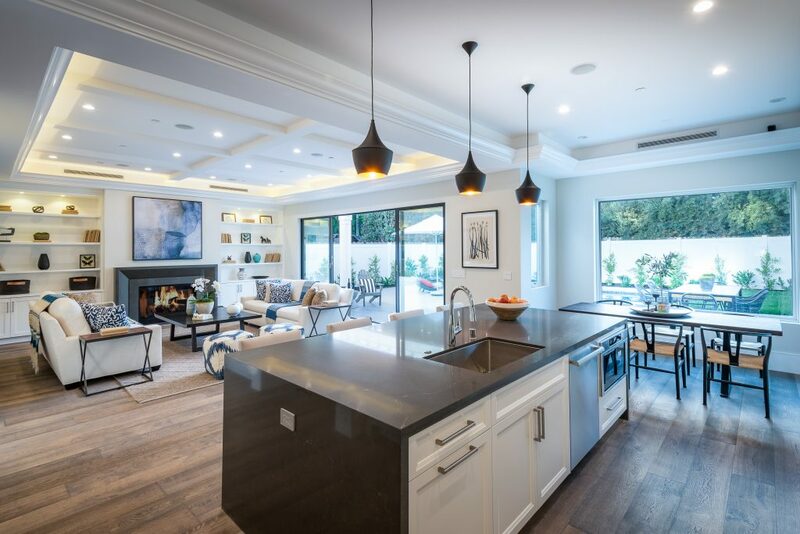 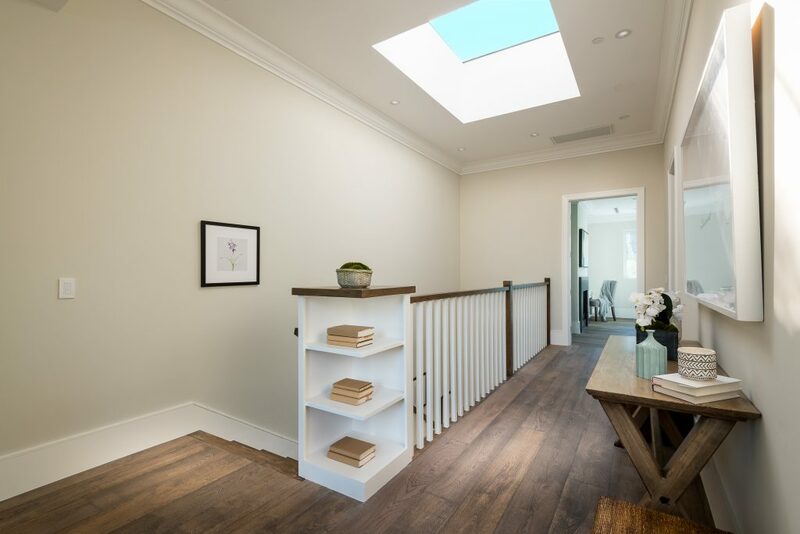 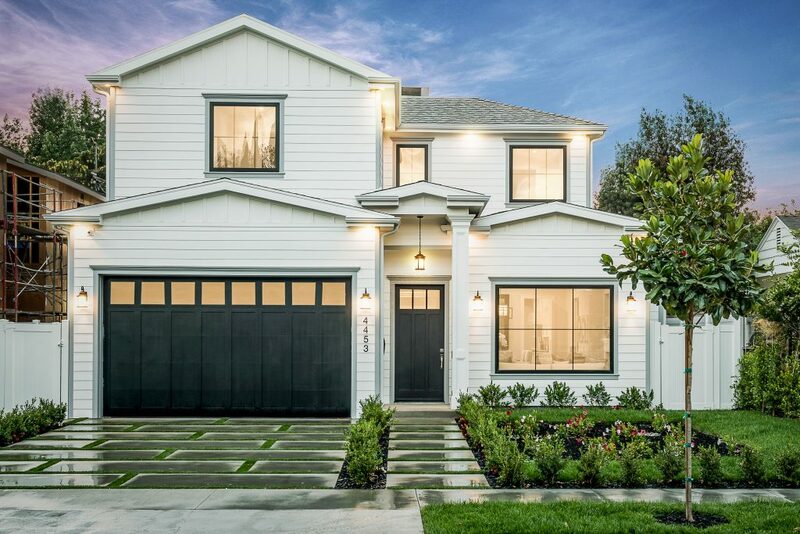 Cape Cod inspired New Construction home on tree-lined street in highly desirable neighborhood of Studio City, and within easy walking distance to the famed Tujunga Village with its quaint shops & restaurants. 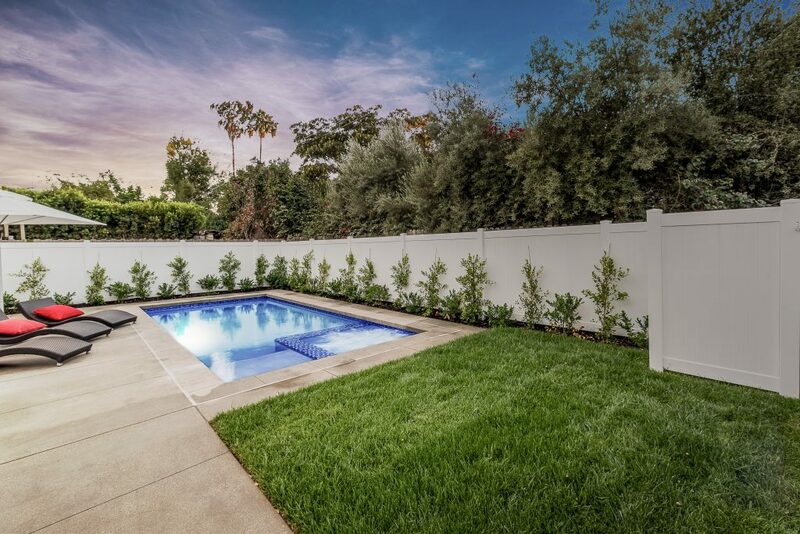 Exterior grounds feature lushly landscaped flower beds, brand new Magnolia tree, large pool and spa, seven Eyemax security cameras, and a custom 9’ wooden garage door with smartphone control. 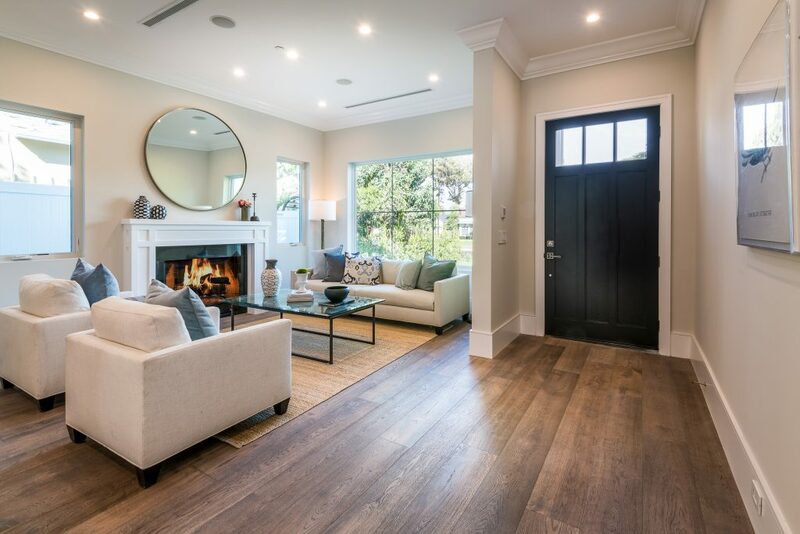 Interior boasts high 10’4” ceilings; high-end Anderson and Fleetwood brand windows that drench the home in natural light and frame pretty views of the greenery outside; 8.5” plank European White Oak engineered hardwood floors; 8’ interior doors; Built-in ceiling speakers that fill the home with your favorite music. 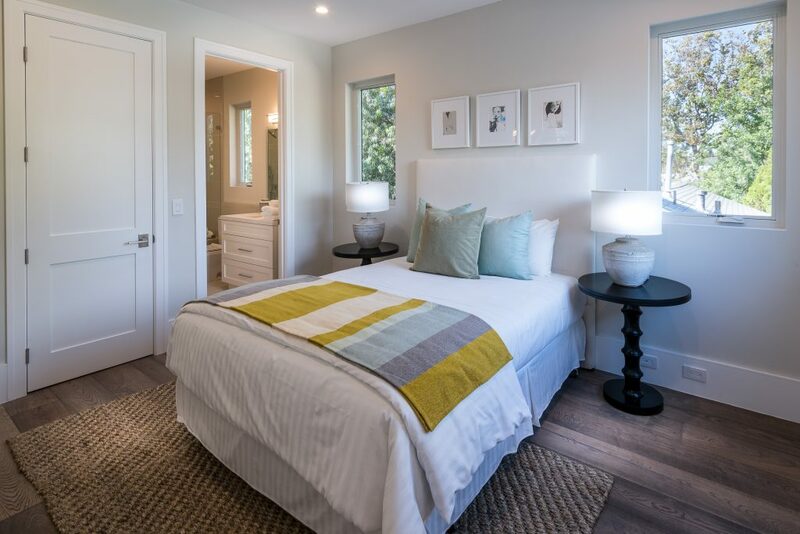 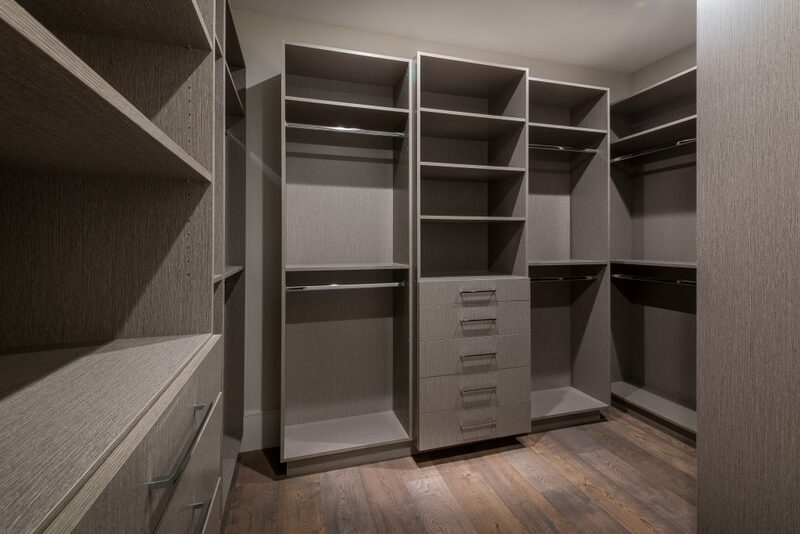 The spacious master suite features a large, luxurious, ensuite and walk-in closet. 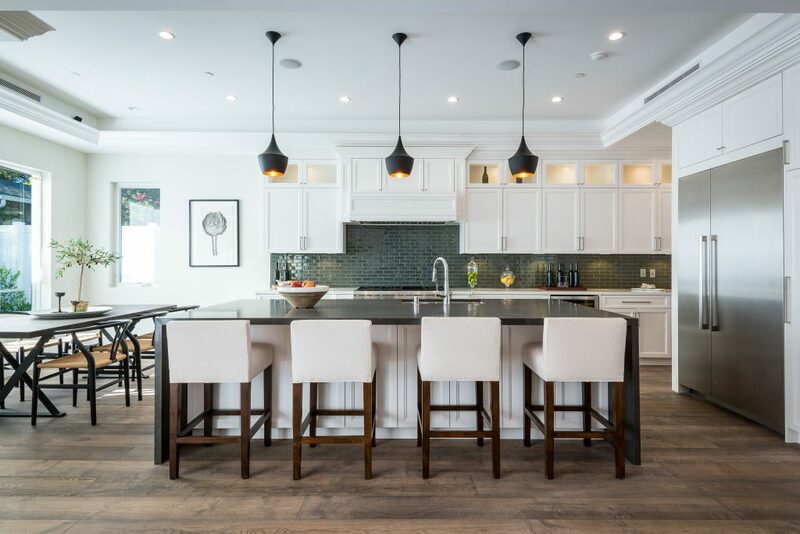 5 bedrooms and 5.5 bathrooms offer everyone plenty of space for privacy, while the open concept family room connects to the kitchen for family gathering. 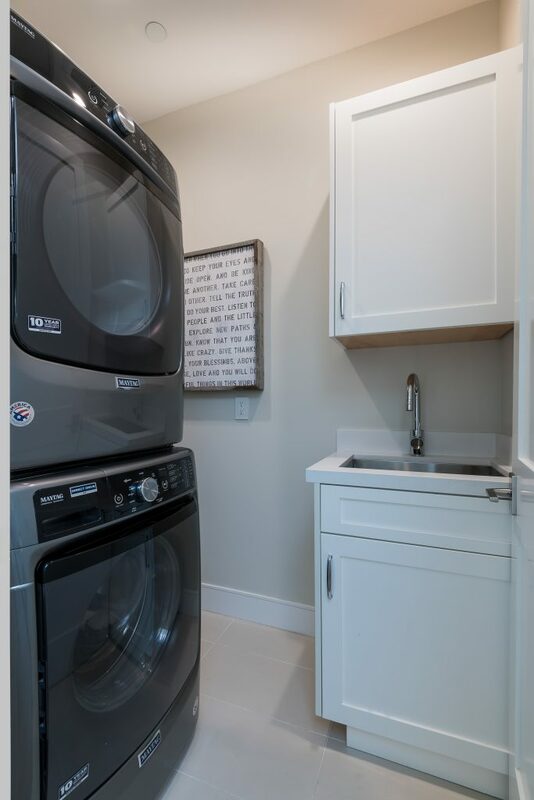 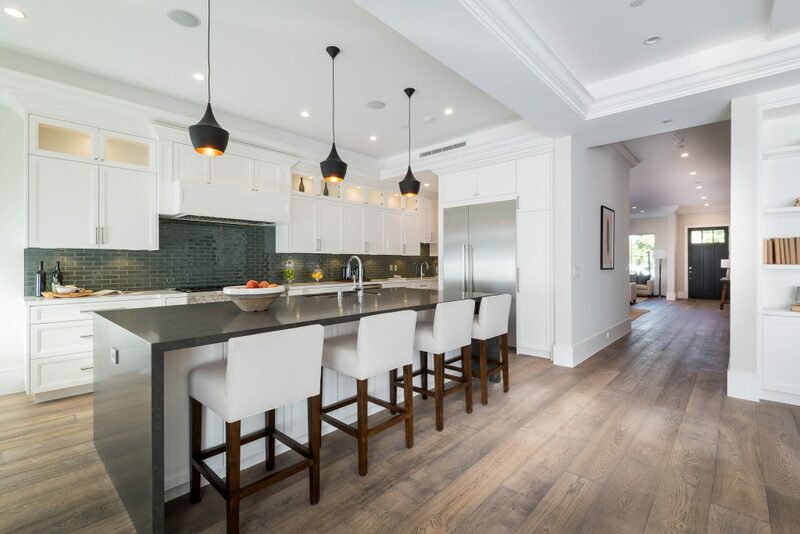 A Gourmet kitchen features top of the line Thermador stainless steel appliances, 10’ Caesarstone center island, food pantry, secondary prep sink, and wine cooler. 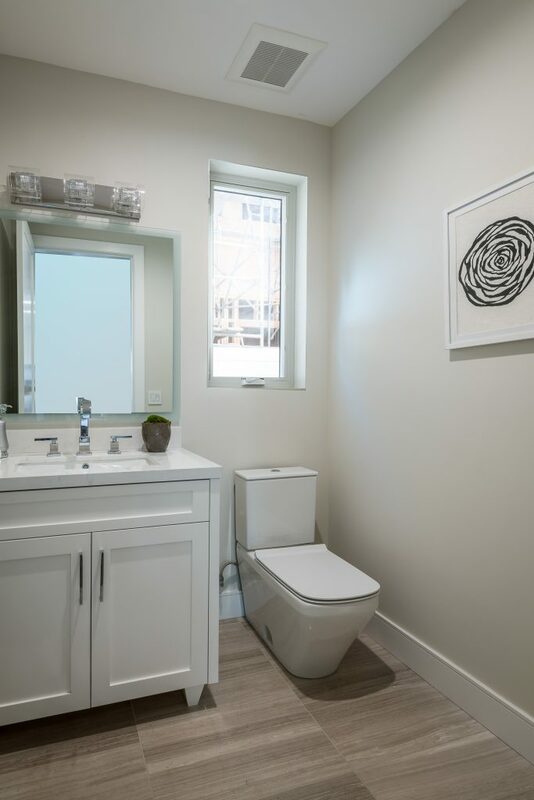 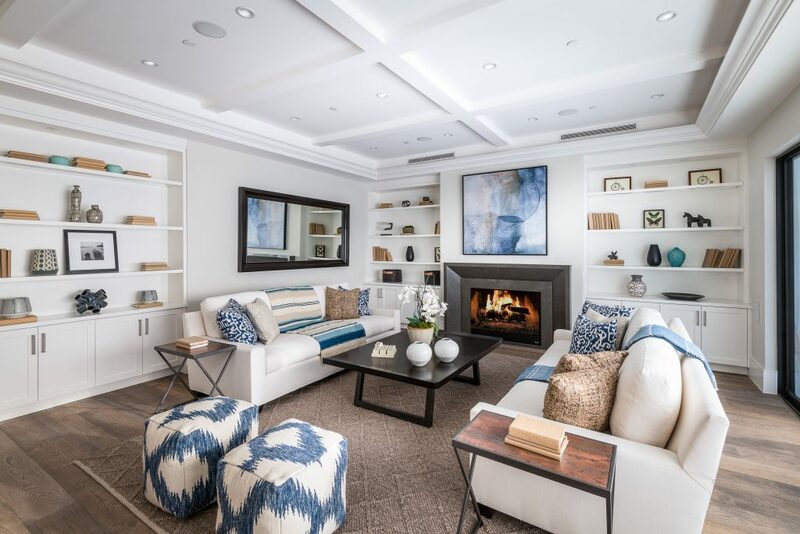 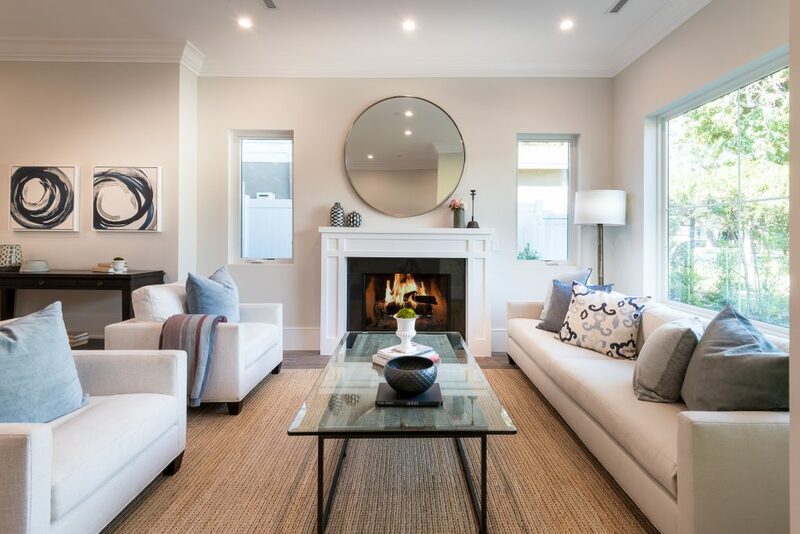 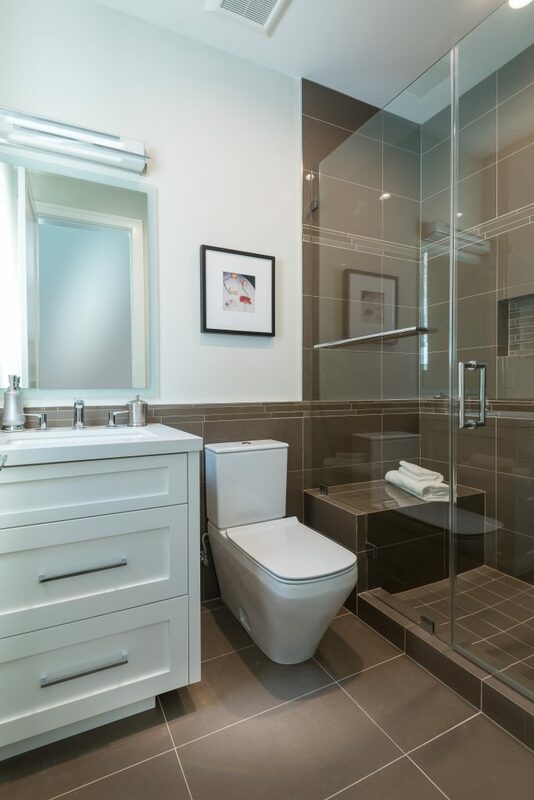 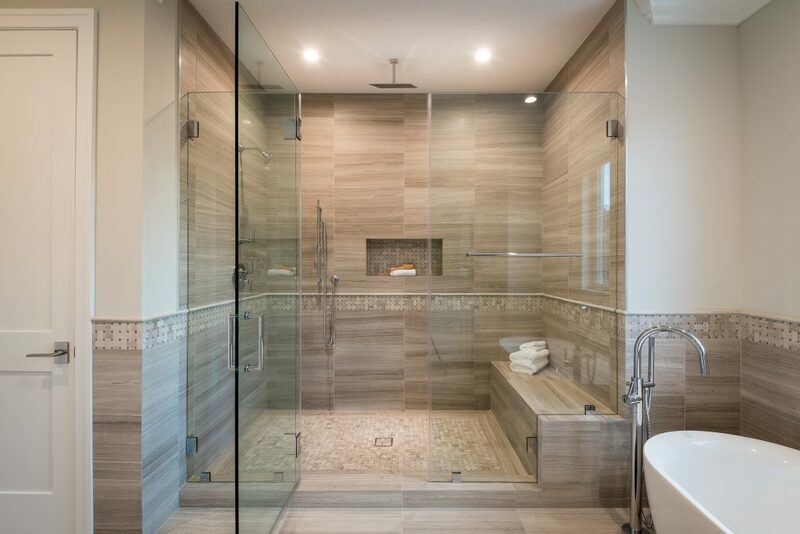 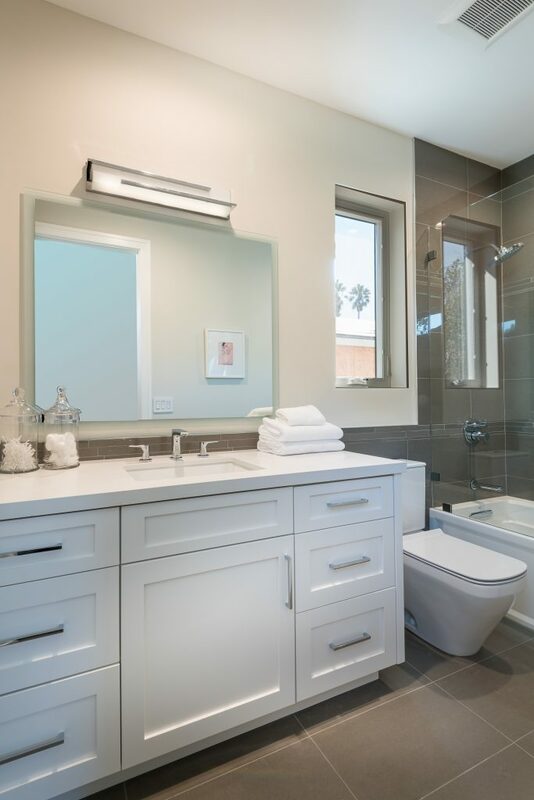 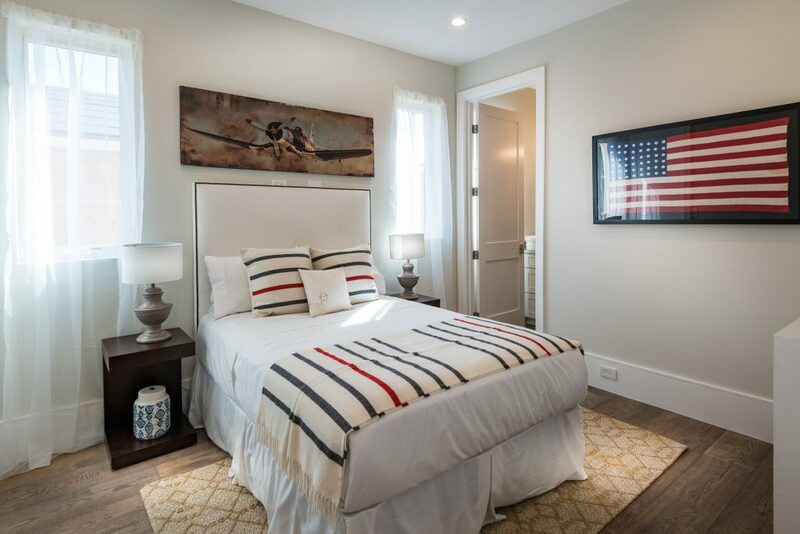 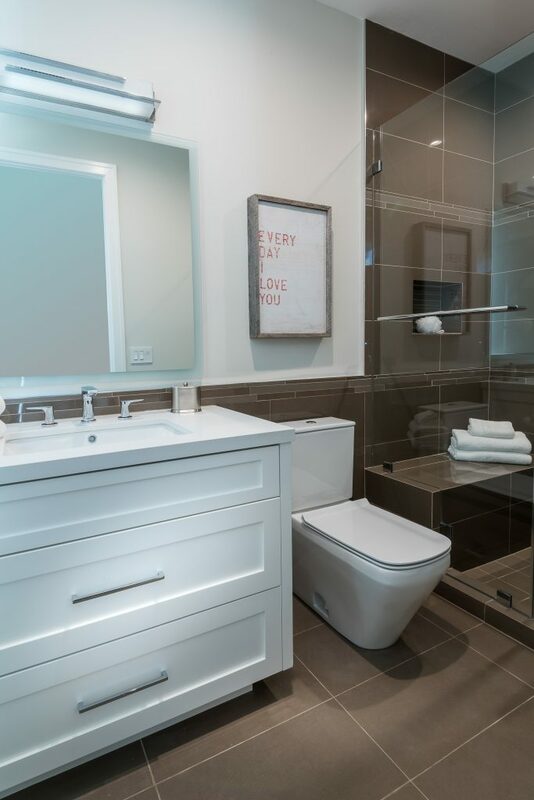 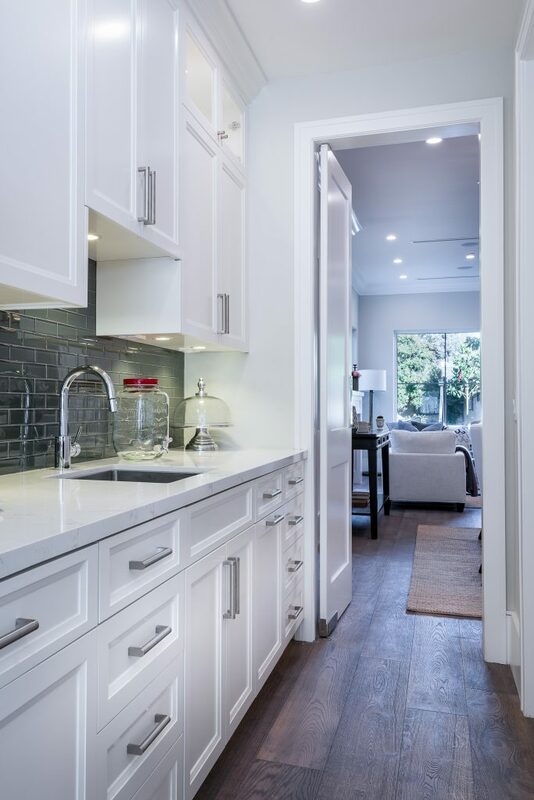 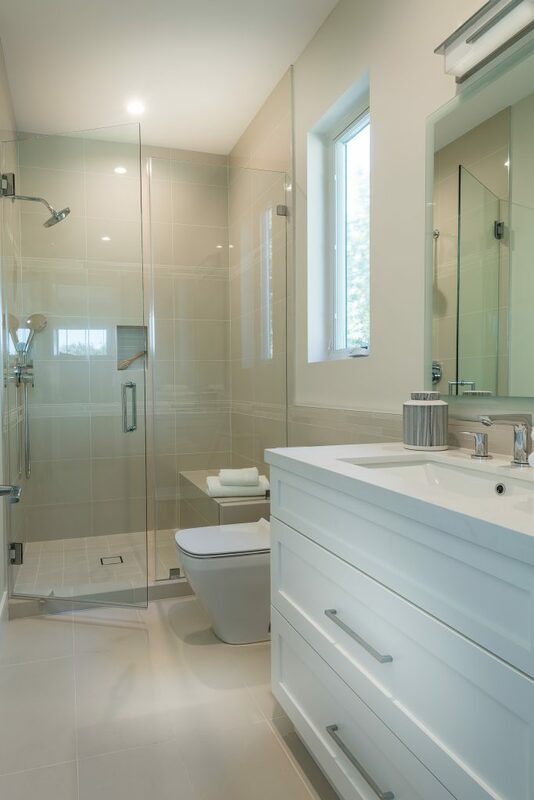 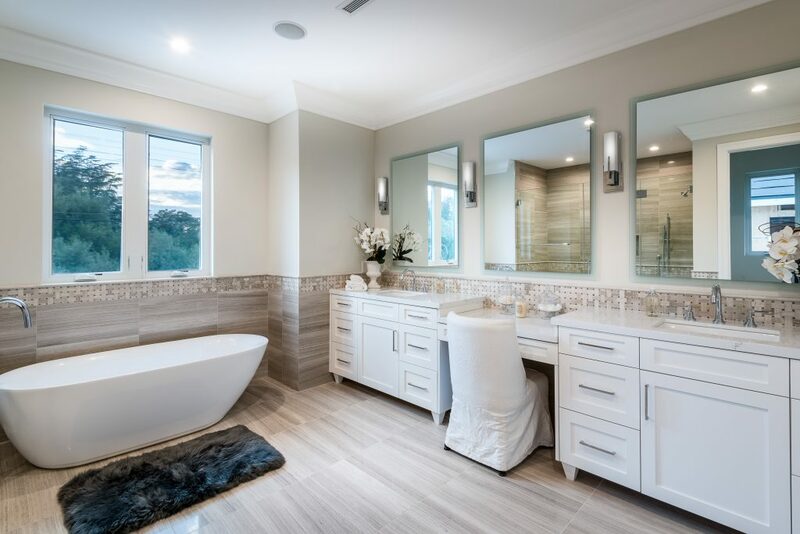 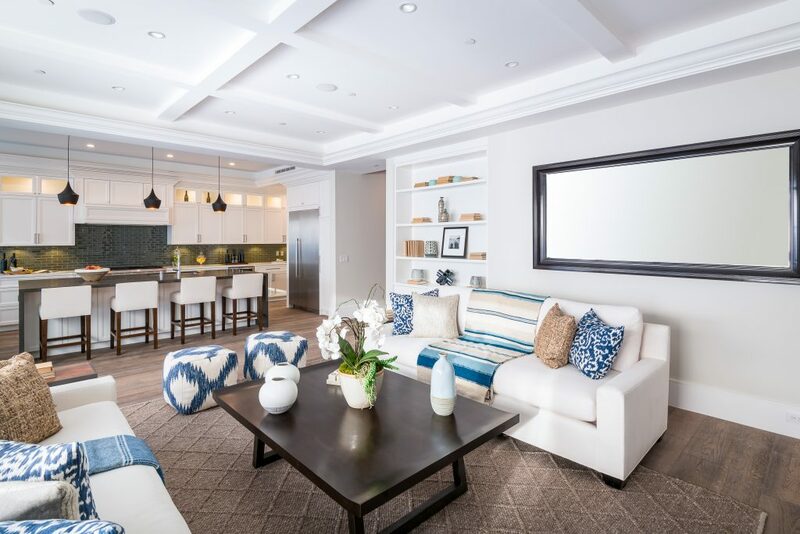 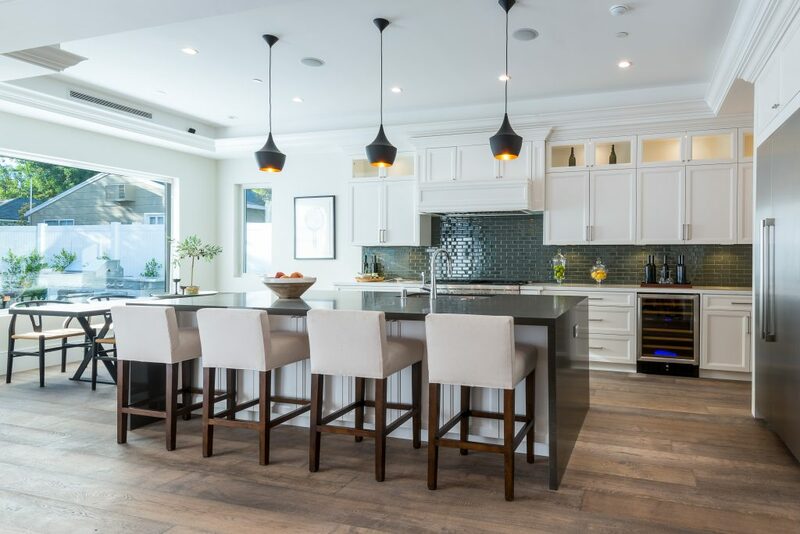 Other features include: Lutron Smart light switches, controllable from phone/tablet, integrated alarm system, truly-custom “built-onsite” cabinetry and much more. 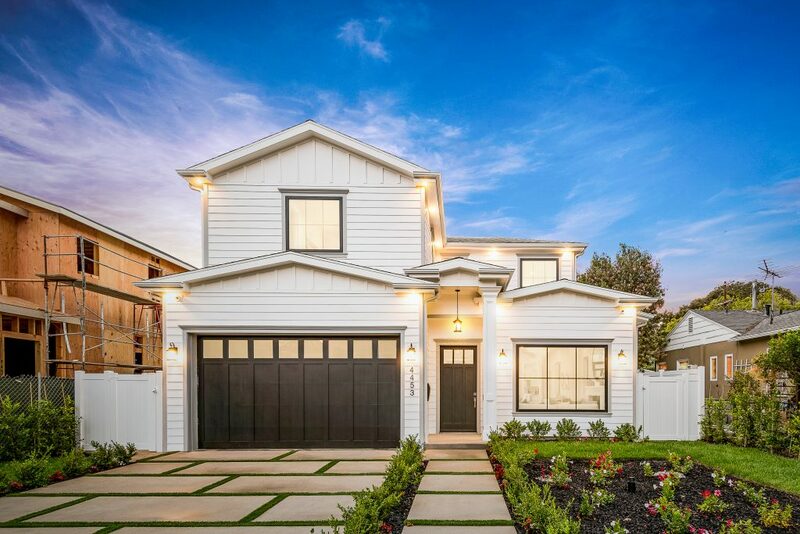 The garage and outdoor patio are not included in the square footage. 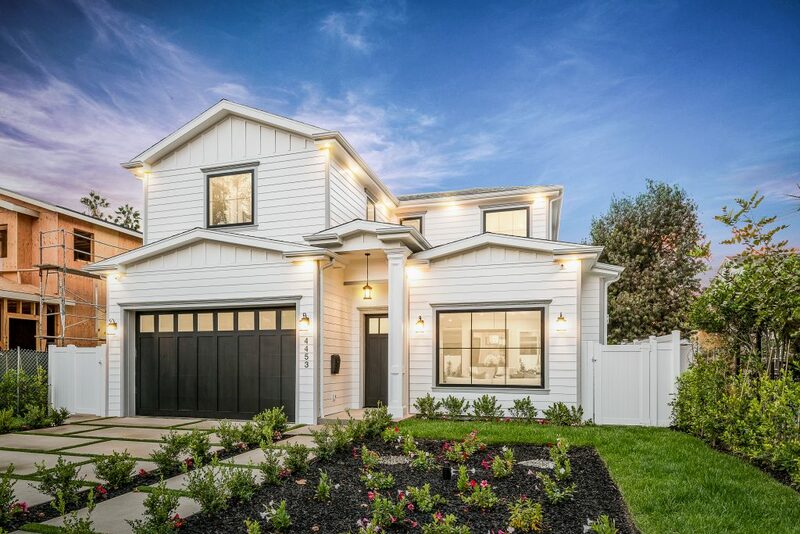 Don’t miss this wonderful home.